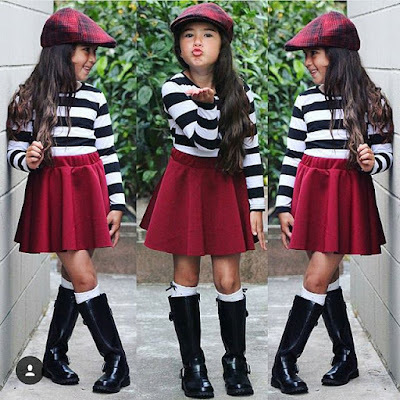 Good morning KB readers, I bring you kids fashion. 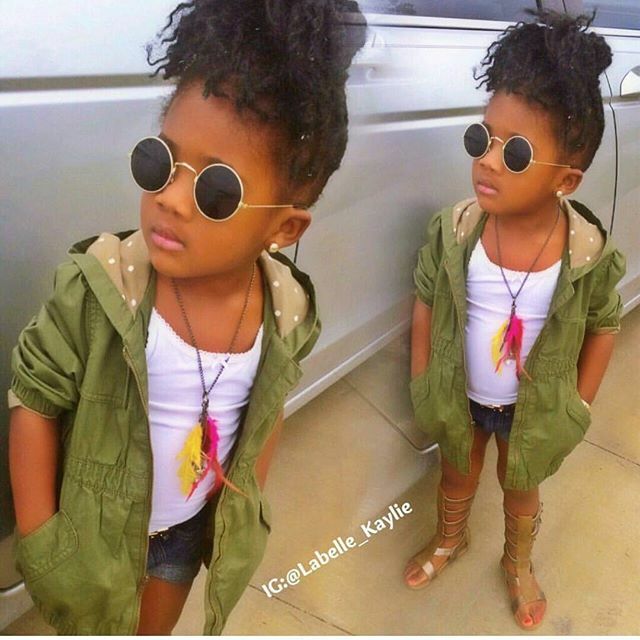 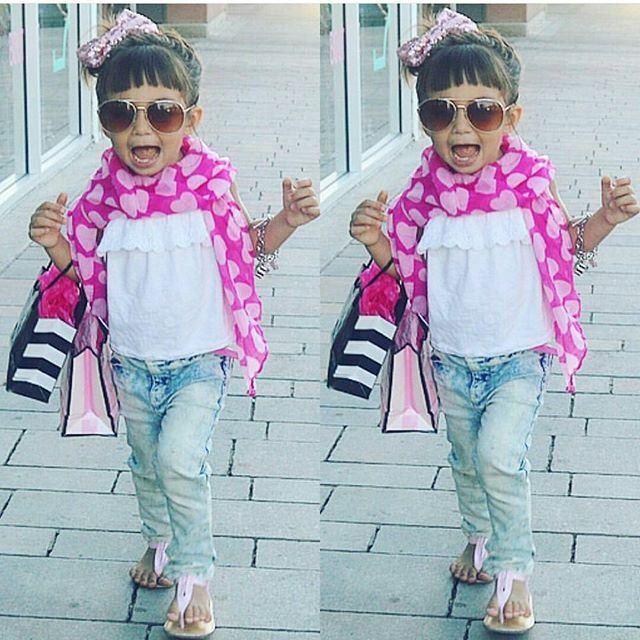 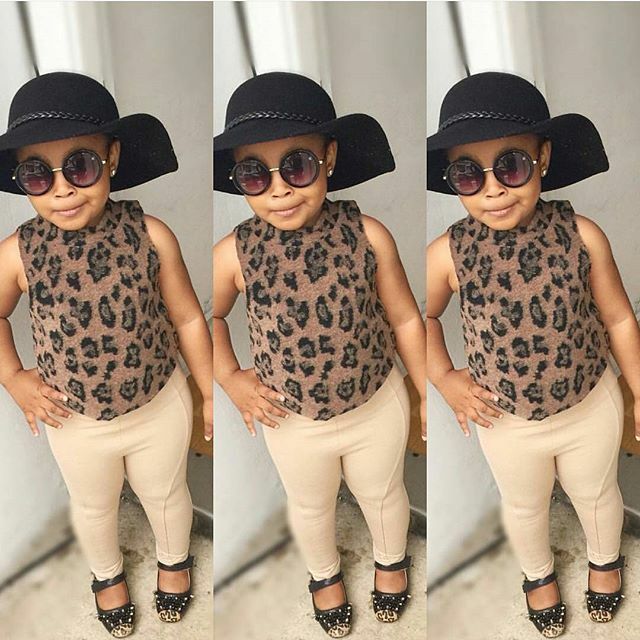 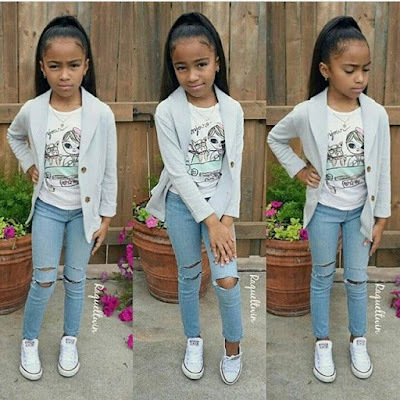 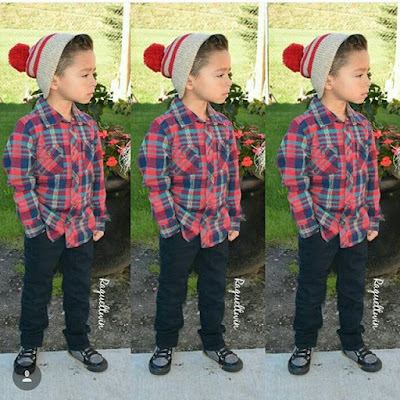 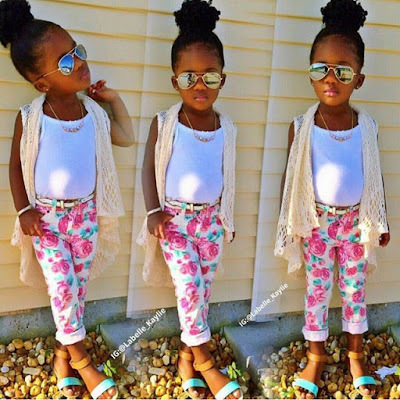 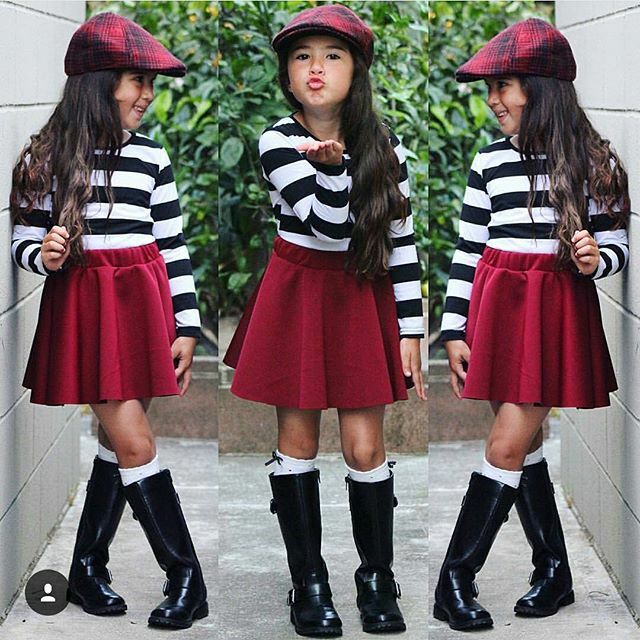 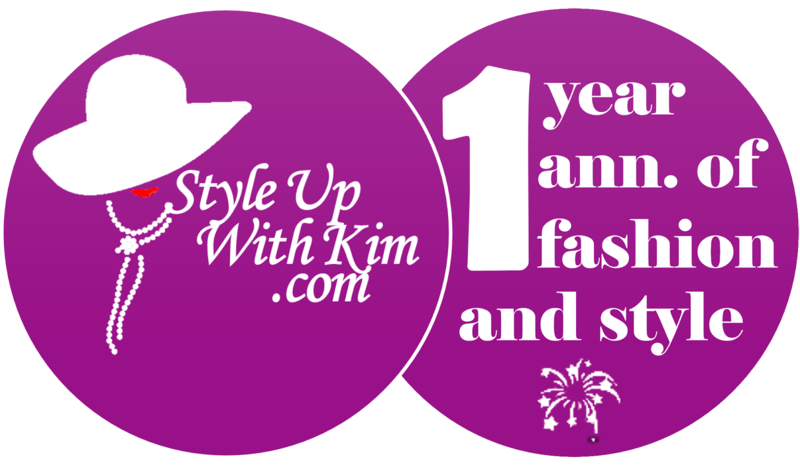 As fashion slayers, our kids too should be fashion slayers right? 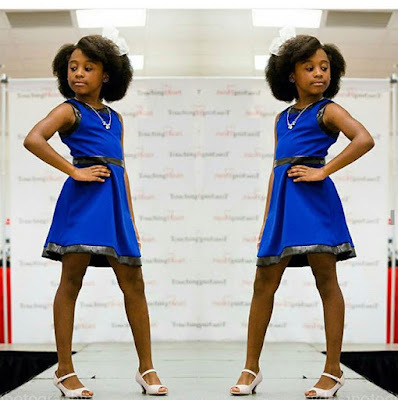 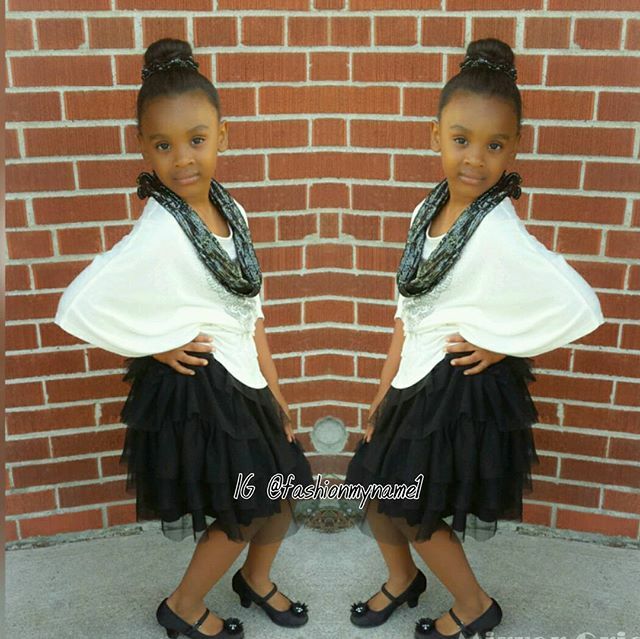 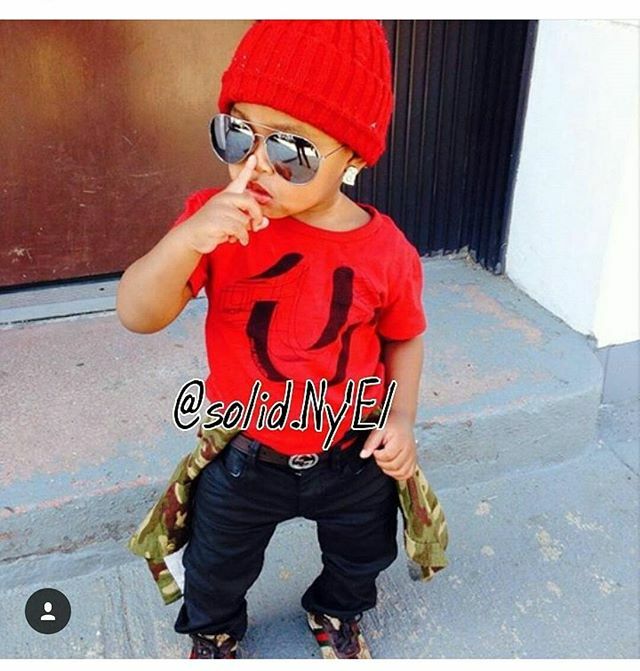 Here are amazing children's styles, your kids could rock to any kind of event. 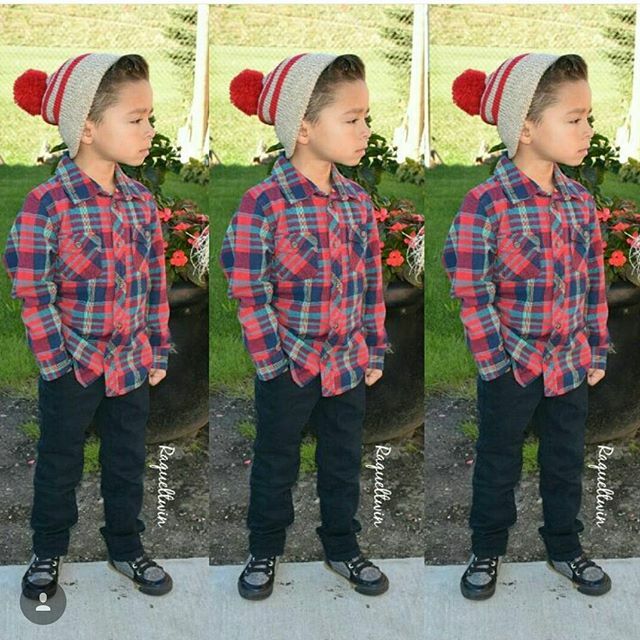 Check out these looks after the cut..